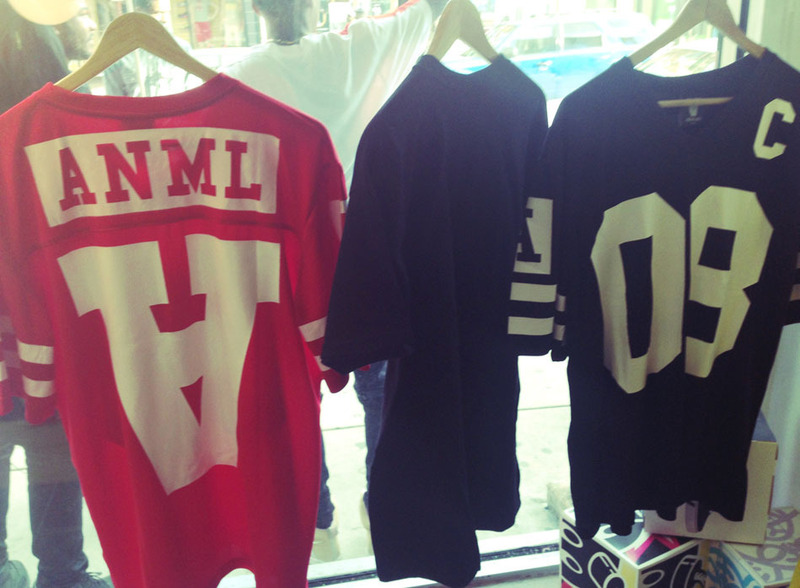 EVENT: Anmlhse Release In Store Debut at Corsa (South Philly, PA) | sB! 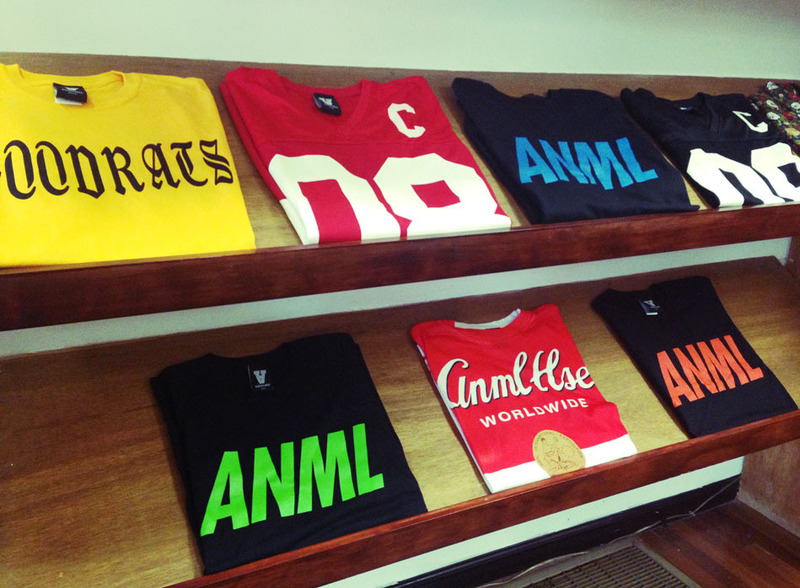 Anmlhse is a brand based out of Philadelphia and had their debut release at Corsa, South St location. 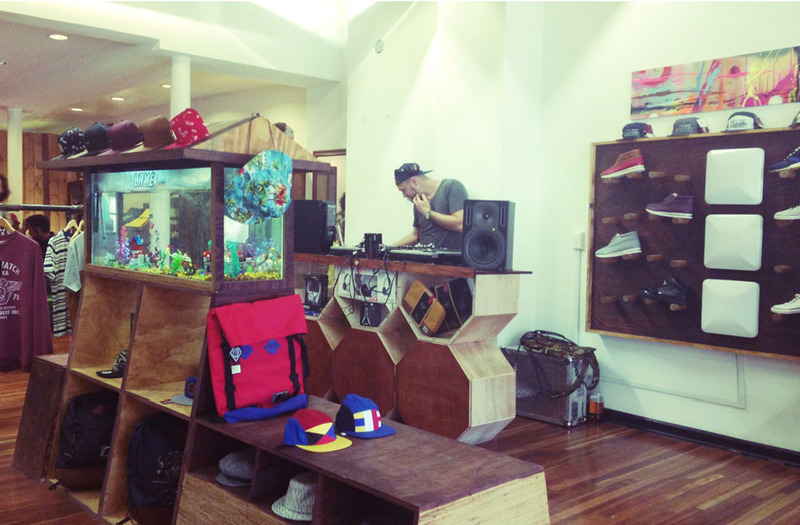 With a DJ spinning, it was a great atmosphere to walk around the skate shop and explore the clothes on display. Good vibes and good people. Check out some photos from the release and go to their site (anmlhse.com) to purchase some of the clothes or head down to Corsa (535 South St) as well. This entry was posted on June 15, 2013 by Joey. It was filed under Events, Fashion, spoiledBROKE! 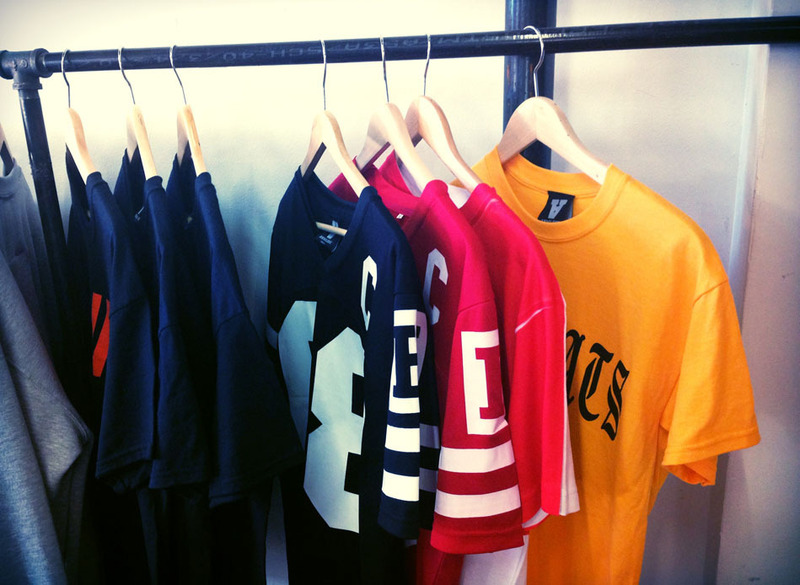 and was tagged with anmlhse, corsa, debut, event, philadelphia, philly, release, skate shop, south st.